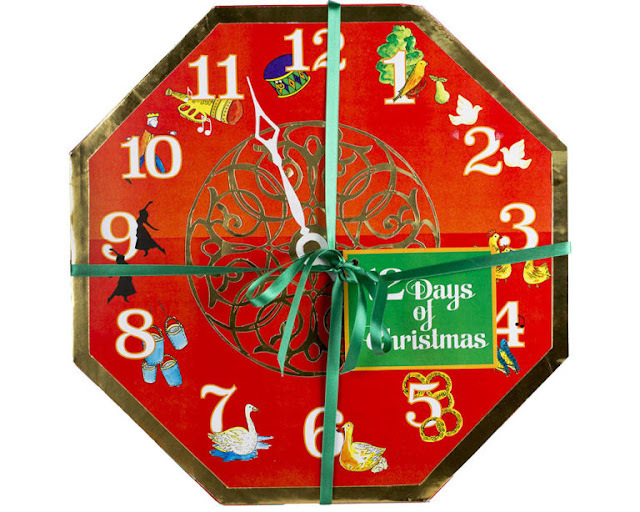 Long gone are the days when just a chocolate calendar or dare I say it a picture one (!) are acceptable for the countdown to Christmas. Now it seems everywhere and everyone have got beauty advent calendars. Now I'm partial to a Cadbury chocolate advent every year and never normally stray far from the path, but last year was the first time experiencing the beauty advent and I must admit I loved it. I did keep my chocolate one as well because when else is it acceptable to wake up and have chocolate other than during December and Easter? Last year I got the Tanya Burr Cosmetics calendar once again I have purchased it again because I loved it so much. I think they're great if you want to treat yourself before Christmas or you could put them on your list to Santa and open them after Christmas day. Either way its a win win as your getting extra prezzies! Anyway I've rounded up 11 different calendars covering all different budgets to help you pick! 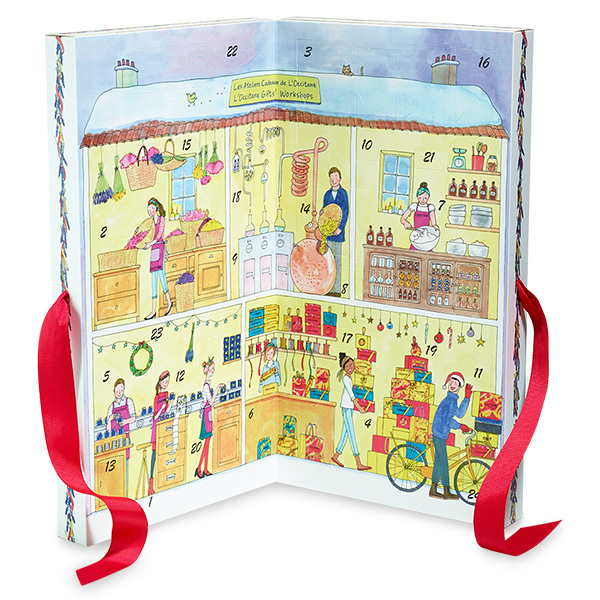 Countdown to the party season with Tanya's 12 day advent calendar. Behind every door there's an extra special limited edition treat so you can shimmer and sparkle on every occasion. Contains: Glitter Rain nail polish, Sleigh Bells nail polish, Glitter Gold, Aurora lip gloss, Christmas Stocking matte lip, Berry Pavlova lip gloss, Snow Day glitter pot, Champagne Sparkle glitter pot, Ice Crystals glitter liner, Treasure glitter liner. 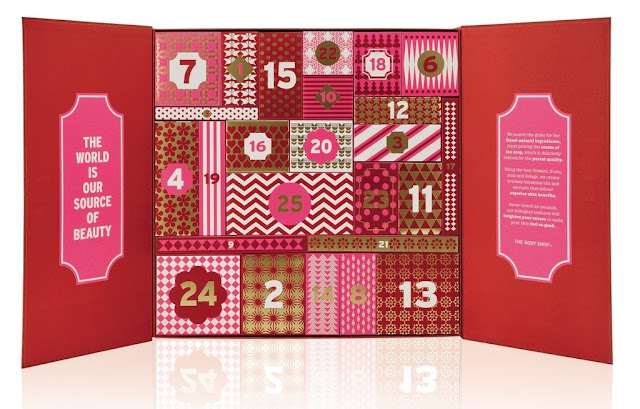 The perfect daily treat over December for any makeup lover. Contains: x6 lipsticks, x2 lipglosses, x1 eye primer, x1 liquid highlight, x2 mono eyeshadows, x2 baked blushers, x1 highlighter, x1 anti shine balm, x1 bronzer, x1 strobe cream, x1 face brush, x1 mini foundation brush, x1 mini angled brush, x1 mini eyeshadow brush, x1 mirror and x1 eyeshadow palette. Set of 12 mini rockin' bestsellers containing: The Porefessional, They're Real! Mascara, Benetint, Posietint, They're Real! Remover, It's Potent! Eye Cream, Ultra Plush Lipgloss, Hoola, Dandelion, Badgal Lash, High Beam and Lollitint. 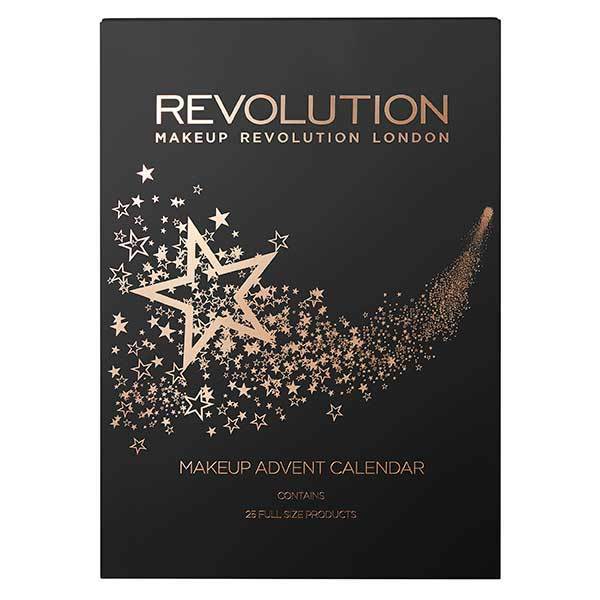 This have-it-all advent calendar has a selection of beauties from skincare to cosmetics, bathing bits and accessories - six products are full sized as well. Worth a whopping £151.95. Apparently its due to go on sale on 21st October. Featuring a selection of best sellers, this calendar is filled with 24 irresistible beauty products containing Relaxing Shower Gel, Shea Butter Hand Cream, Pivoine Flora Hand Cream, Cherry Blossom Shimmering Lotion, Delightful Rose Hand Cream, The Vert & Bigarade Shower Gel, Almond Milk Concentrate, Ultra Rich Face Cream, Almond Delicious Hands, Ultra Rich Body Lotion, Repairing Shampoo, Jasmine & Bergamonte Show Gel, Cherry Blossom Shower Gel, Verbena Soap with leaves, Verbena Refreshing Cloth, Ultra Rich Shower Cream, Almond Shower Oil, Verbena Shower Gel, Shea Butter Foot Cream, Cherry Blossom Eau de Toilette, Verbena Cooling Hand Cream, Immortelle Essential Water, Shea Butter Gentle Toner and Almond Delicious Soap. This exciting clock face gift will help you countdown to Christmas, and keep you comforted and calm throughout the festive season. 12 wonderous goodies will polish and prime you for any occasion, and leave you feeling more pampered than a partridge in a pear tree. Get all their hero products in a 24-piece advent calendar, perfect for both beauty beginners and the makeup obsessed, alike. It's meant to be available at Boots from 21st October. Give the gift of 24 days of cheeky surprises this Christmas - our highly anticipated advent calendar is back and even more beauty full than ever. Each draw contains a treat from bestsellers to brand new body care, skincare, makeup and accessories. Bodyshop are doing 3 different advents depending on your budget. 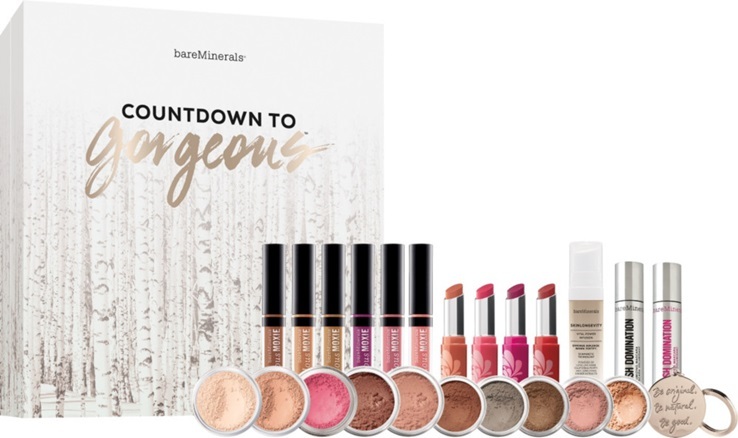 Bare Minerals advent calendar includes goodies such as six different shades of lipgloss, beautiful eyeshadows and many more makeup and skincare treats. Behind each door up until Christmas, they have placed a mix of deluxe sample size and full size products for you to try out and use. 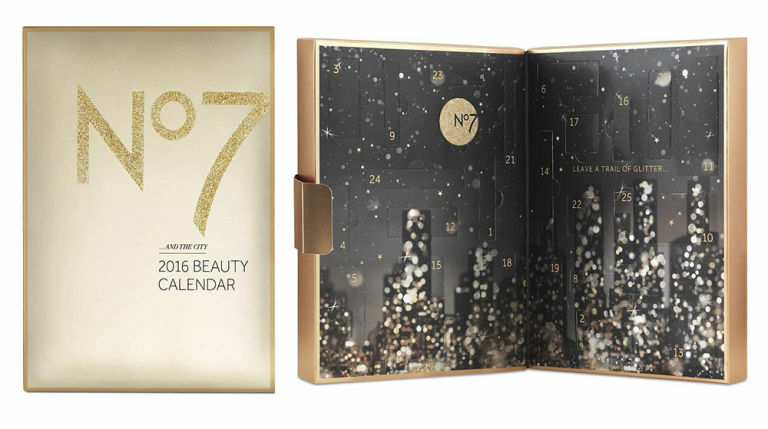 The calendar contains a mix from all your beauty essentials including haircare, skincare, bodycare and makeup treats. Last but by no means least is the Charlotte Tilbury calendar which features an assortment of 12 travel size beauty icons including the Magic Cream, Wonderglow, exclusive Pocket Pout: Jessica Red and more! What do you think of the whole Beauty Advent Calendar trend? Will you be treating yourself or a loved one this year?